In the What Matters To Me series, a Generation T honouree describes what they do, why they do it, and why it matters. Arnold Chan wants to level the playing field. 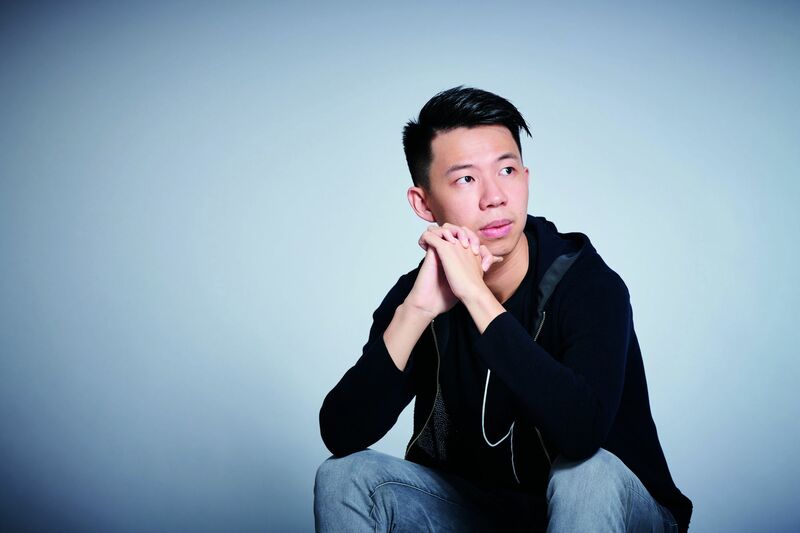 His non-profit Teach4HK enlists outstanding university graduates to serve in schools attended by underprivileged children by offering one-year teaching fellowships. Since its launch in 2015, the charity has trained 76 teachers and directly benefited more than 10,000 children. Here, Arnold introduces his work in his own words. I still vividly remember a scene I saw when I was 13. I was doing volunteer research on children living in poverty and visiting subdivided flats in Sham Shui Po. Looking at those kids trapped in a tiny room, doing homework on a bed, I wondered to myself: If I were that little boy on the bed, would I have all the opportunities that I’ve had? It hit me that life is not fair. Educational opportunities in Hong Kong are very unequal. A child from a well-off family is four times more likely to be accepted by a university than a student from an underprivileged background. There’s also a huge “exposure gap”—being exposed to positive influences and opportunities—between schools in Hong Kong. From our impact reports, one of the biggest things we see is that interactions with the fellows improves students’ motivation to learn. Don’t let anyone ever tell you entrepreneurship is fun. It’s more difficult than I could have ever imagined. As a social entrepreneur, you want to change society, to shift the paradigm and make people think differently. That has never been easy. In our first year no one was willing to apply to our programme. I was handing out fliers by myself in the sweltering heat of summer, trying to recruit fellows. Our mission is to make Teach4HK a social movement—a group of future leaders that drive systemic change in education. When we train our fellows, the first thing we tell them is, “Your service is not only a year; it’s lifelong. Use this year to learn about the students and the system so you can make change in the long run.” Around 60 per cent of the fellows become full-time teachers, but we’re not a teacher-training institution. We want them to become leaders in all fields, giving a voice to education issues. Education shapes society and in turn society shapes education. To change our education system, we need supporters from across all sectors of society. This is only our third year of recruiting fellows. In 10 years, we will have around 1,000 alumni—all of them driving change in education across various industries, be it as teachers, policymakers or professionals.